From greater innovation and creativity to better representation of the customers you serve, a diverse workforce comes with a long list of well-known benefits. Today, most employers recognise the intrinsic value of hiring employees from a range of backgrounds; the business case for diversity has inspired many leaders to rethink their talent acquisition strategy and broaden their reach in their recruitment efforts. Honouring the differences within your team is critical in creating an environment in which workers of all cultural backgrounds feel comfortable. However, it’s hard for an employee to feel welcome when significant days and events that are important to them are not recognised by their employer. Religious holidays, for example, should be firmly marked in your calendar, and while you need not change your operating hours, allowing workers the time off for such events without having to eat into their holiday allowance is essential in ensuring your employee is never made to feel like their culture, faith or identity is an inconvenience. If you are uncertain of how to improve inclusion in the workplace, it’s always best to ask rather than assume. Organising an event to celebrate a particular culture may seem like a good idea on the surface, but the last thing you want is to make an employee feel uncomfortable by treating their identity as a theme. Everyone is different, and while certain individuals of minority groups may wish to see an event or email celebrating their unique differences, others may feel this has the opposite effect. Ultimately, your goal is not to celebrate a specific holiday or protected characteristic, but to provide a safe space for employees and foster a sense of togetherness amongst your workforce. Instead of forcing a weekly event that singles out certain members of staff, make a point of celebrating the individual achievements of all employees and encouraging contribution at every level. 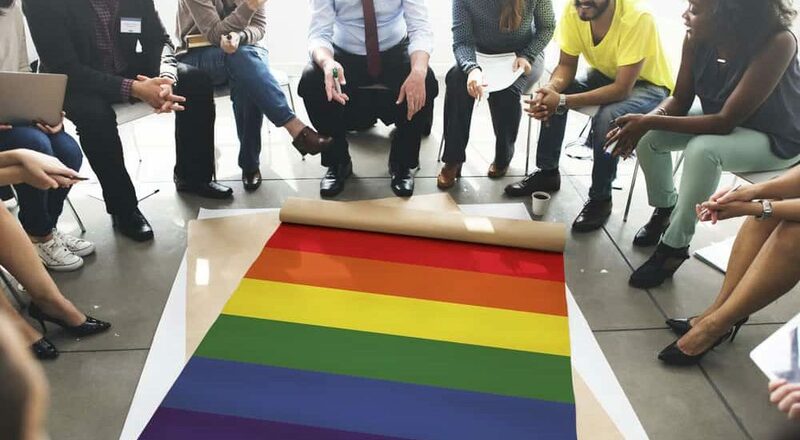 Incorporating cultural diversity awareness throughout the workplace takes more than one event – it demands a sustained commitment from leadership teams to drive engagement at every level. If you want an opinion on how this could be improved, direct interaction with your diverse employees is the best place to begin. Perhaps they might like to see awareness developed through staff-wide training to address a behavioural issue with the culture; maybe they can aid in the organisation of staff-wide events or help you better understand where and why your hiring strategies are failing to attract diverse talent. While leaders should ultimately champion the cause, their success depends on their ability to admit when they don’t have all the answers and engage the workforce in influencing organisational change. Not only will this drive engagement through their active involvement in company initiatives, but it will ensure the events you host reflect what staff want rather than what you think they might benefit from.